You’ve been told that having a brand message is really going to help set you apart. But how do you go about creating a powerful brand message that will communicate all the intracies of your consulting biz? 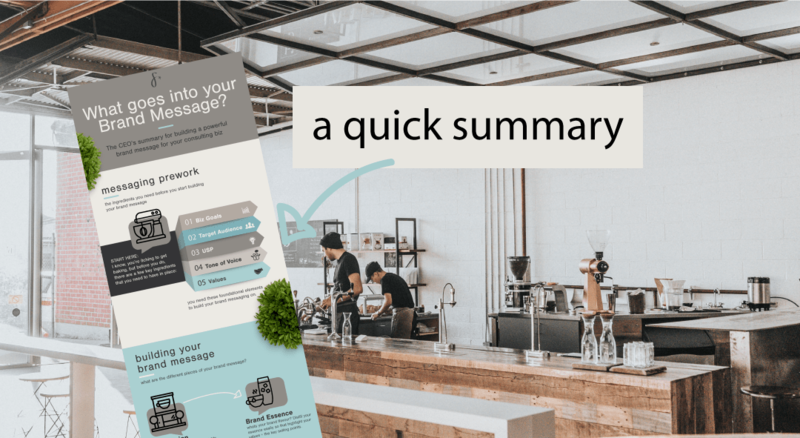 I decided to do a bit of the leg work for you – and pull together all the pieces you’ll need before creating your brand message [so that you go in prepared], and I’ve also outlined the elements that go into your brand message… think of it as your checklist to make sure you have all your bits and pieces together! 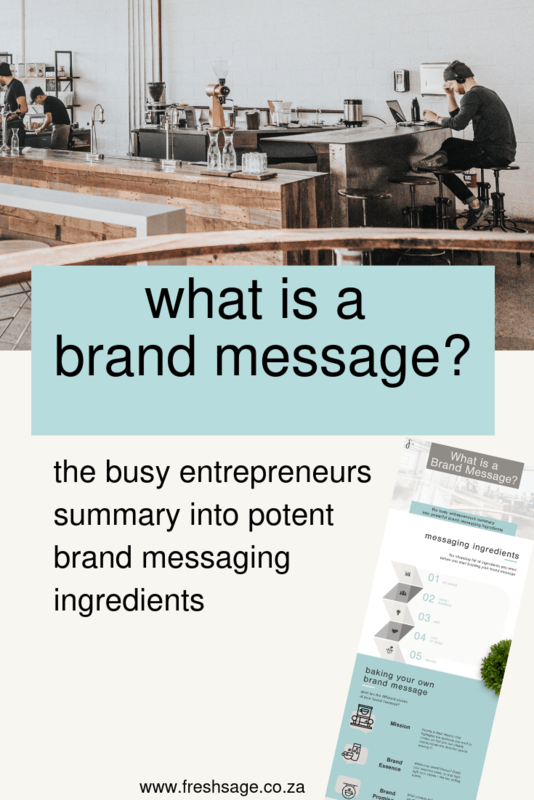 So before we even start working on our brand messaging… there are a few things you want to have worked on before you start compiling your brand message. I know, you’re itching to get baking, but before you do, there are a few key ingredients that you need to have in place. So pull these out, dust them off + take another look at the foundational aspects of your brand message – to make sure that they are still making sense for where you want to take your business. Having a clear goal and focus – know where you want your business to go. Chucking random brand messaging ingredients together, that are not aligned… is the equivalent of giving a novice chef a bunch of ingredients and saying “make us a masterpiece”… maybe she’s lucky… but maybe – she creates something pretty gross! Want to reach your business goals… make sure your messaging helps you get there. Who are you serving and who do you want to attract. Want to make your messaging even more tasty, this is where it happens. Knowing who you serve, allows you to get really specific and clear in your messaging. What makes you / your business unique. Because if you want extra saucy brand messaging, then you’re going to need to stand out from what everyone else is already doing in the marketplace. What is the tone you want your business to be about? Your tone will distinguish how you want to position your messaging… because a serious “please complete the attached email form“, looks different to a playful “The cyber fairies are ready and waiting to get this info to me – so just pop your unicorn magic into these boxes“, looks different to a casual “Hey, drop us a note“. What are the values that are at the core of your business. the essence and heart of your message needs to be rooted in the values and culture you’re creating… even if you’re a one person consulting firm. Those values should filter through into your messaging, giving clients a hint of what it’s like to work with you [you know, like when you smell the yummy comforting smell of warm freshly baked muffins… you instantly know what you’re going to get]. 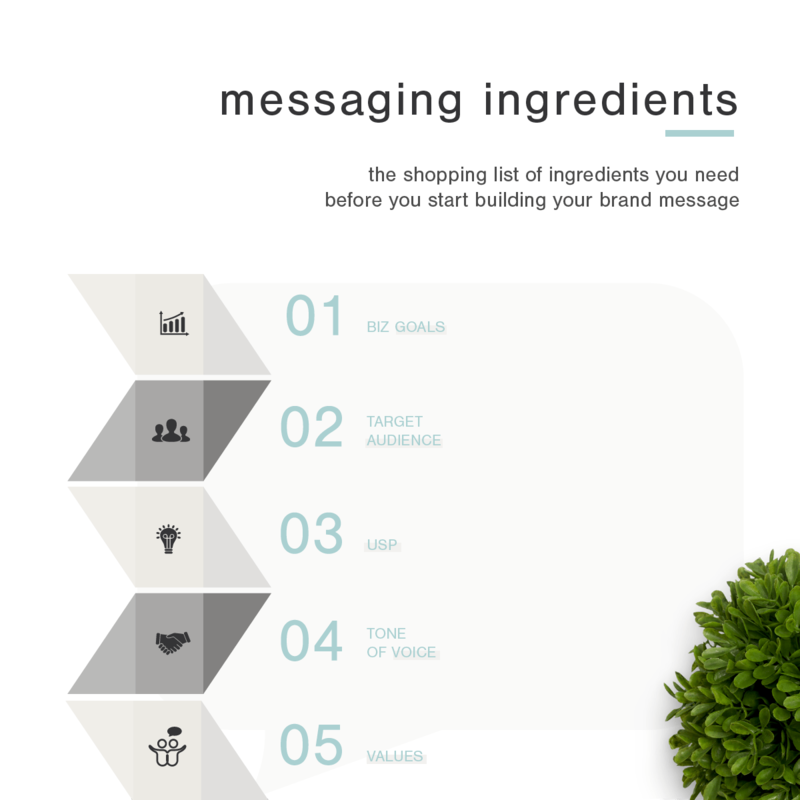 you need these foundational elements to build your brand messaging on. what are the different nuggets of your brand message? Having a clear mission that highlights the business you want to create, so that you can clearly communicate the direction you’re moving in. What’s sexier than a beautiful description of a mouth watering meal [I mean, business mission] to really get you intrigued about the meal that is to follow? // Make your message more powerful: Once you’ve checked to make sure that the mission statement will get you to where you want to go… take another look – are there any cliche’d words that need to be pulled apart, made more aligned to you, or tweaked for “mouth-watering” perfection? i.e. Do you really want to deliver excellent service? *yawn* maybe words like “exemplary”, “superb”, “outstanding”, or “first-rate” actually fit your brand better. Distill your essence easily so that highlight your values + the key selling points [USP]. But seriously… your essence, your flavour, is what helps your clients know that you are the person for them! // Make it more powerful: by aligning it to you, your strengths and what makes you really unique… step into your power + add your flavour. What promise will you deliver? it’s usually summed up in your tagline or brand slogan. the first tagline that often comes to mind is Nike’s “just do it” – a slogan that embody’s so much of the promise they stand for, yet it’s encapsulated in just 3 simple words. // Make it more powerful: Does your tagline really convey the promise? Keep it short, keep it simple, keep your ideal client in mind… and think timeless! Also – a word of caution – one word… can make a massive difference [see this note]. Defining how you fit into the marketplace, and where your brand will be positioned. Summing all the pieces of you and what you do – into something short and punchy that can be used in conversation. They are usually 30, 60, and 90 seconds long. Capture the story behind the brand [or you] and how the brand evolved to where it is today [people buy into the “why” of your brand]. Want to capture the whole recipe for later? you may be thinking it’s time to review the pieces of your brand messaging, or maybe you’ve realised that your brand is feeling out of date. 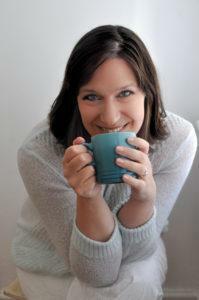 Why don’t we set up a virtual coffee – it’s a no pressure 25min chat to see whether I can help you?